Vacations don't need to be long and far. 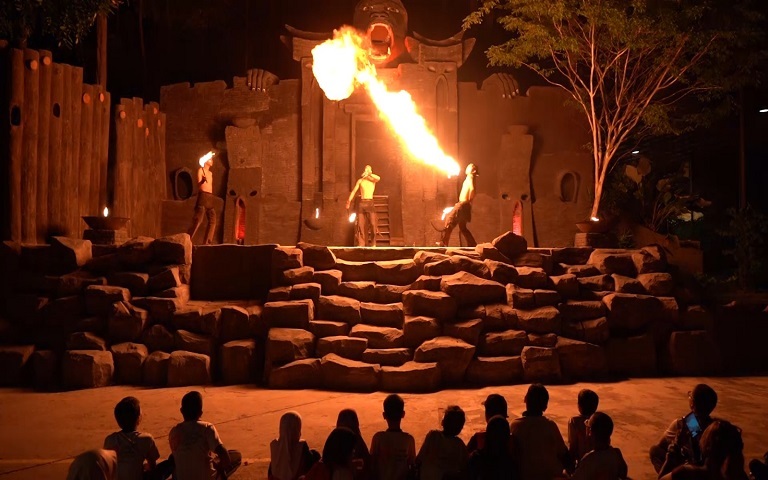 You can go off for a little adventure in Malaysia over the weekend. These are 5 places you must not miss on an over-the-weekend getaway to Kuantan in Pahang. 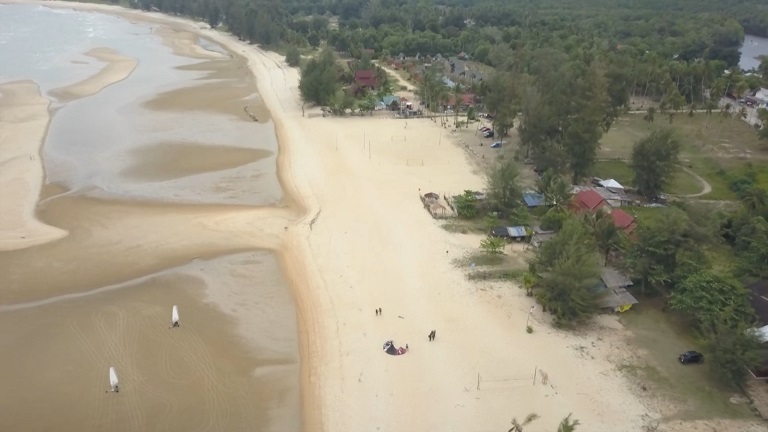 Cherating is a tiny and laid-back beach, 47 km away from Kuantan. It's not as stunning as the beaches in the east coast islands or in Pulau Tioman, however, the place has its own charm. Great for outdoor activities, water sports, sunbathing or simply chilling at the cafes or bars. It's not a growing backpackers haven for its affordability and laid-back vibes. 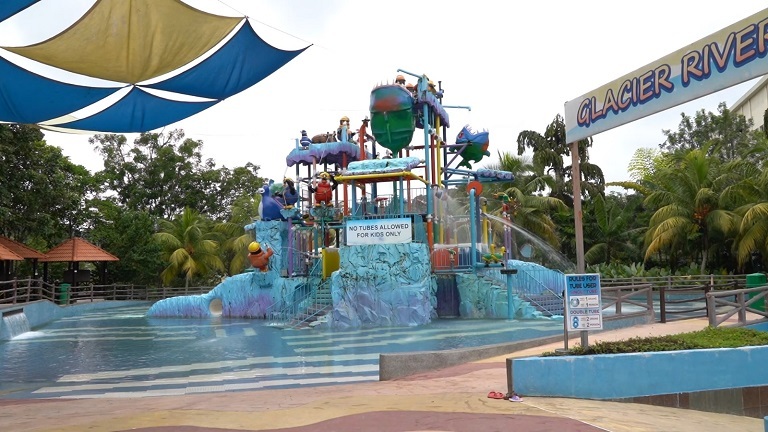 This place has its own wave pool with over 8 different wave types, only one in Malaysia. The theme park is designed for full-day family fun, not only with water but also penguins at the Penguin Island. Head over to their official website to find out ticket prices and different packages that suit your needs. Gua Charas is a limestone temple cave, approximately 25km away from Kuantan, Pahang. 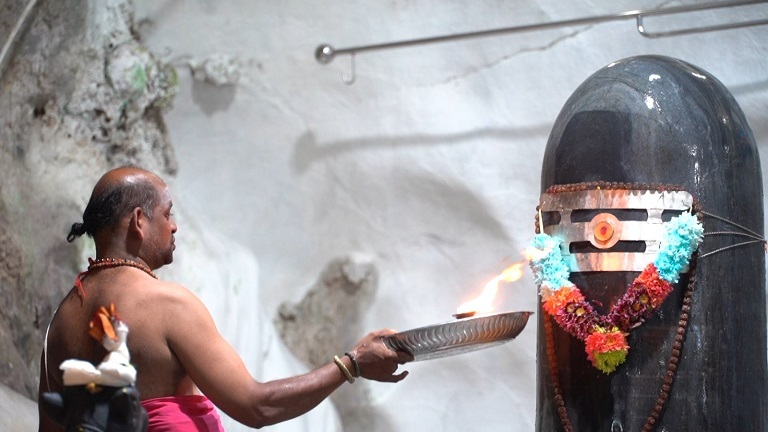 The temple cave is a holy place for Hindus and Buddhists alike, as there are: a Sleeping Buddha statue and Jala Lingam (Shiva Lingam, a deity of Lord Shiva). The cave might seem not too clean with bat droppings and rocks piled up together. However, the climb and the temple is an experience not to be missed. Sungai Lembing is a tin mining town in Kuantan. The town had its glorious years till the 1980s before the tin prices collapsed worldwide. The mines reach more than 300km and depth as deep as 700m, close to a 140-storey building. It's actually one of the largest in the world. 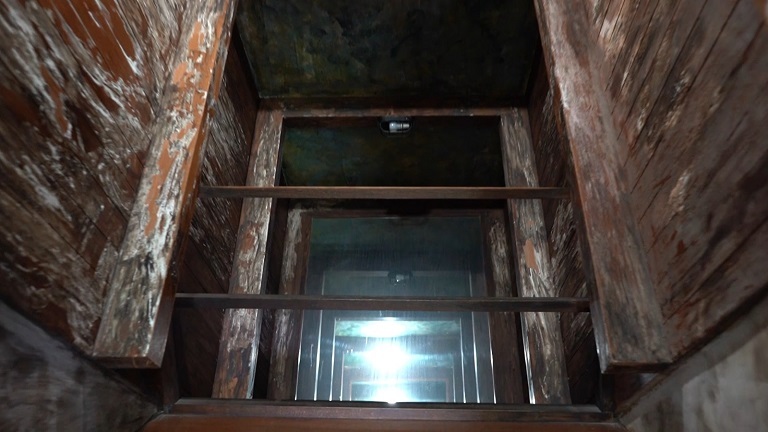 Learn the historical significance of this place and experience the mines firsthand. It's not everyday you can explore tin mines which have been abandoned after their glorious years. Kuantan is the capital city of Pahang and a beautiful seaside town with its own local flavours of fun and adventure. From cafe hopping to discovering historical trails, this town has something for all kinds of travellers, making it the best place for a getaway with family or group of friends. 'KL to KK' is an adventurous ride across Malaysia! Travel with our hosts Hema and Mugen on their journey to unique places exploring food, art, and culture.